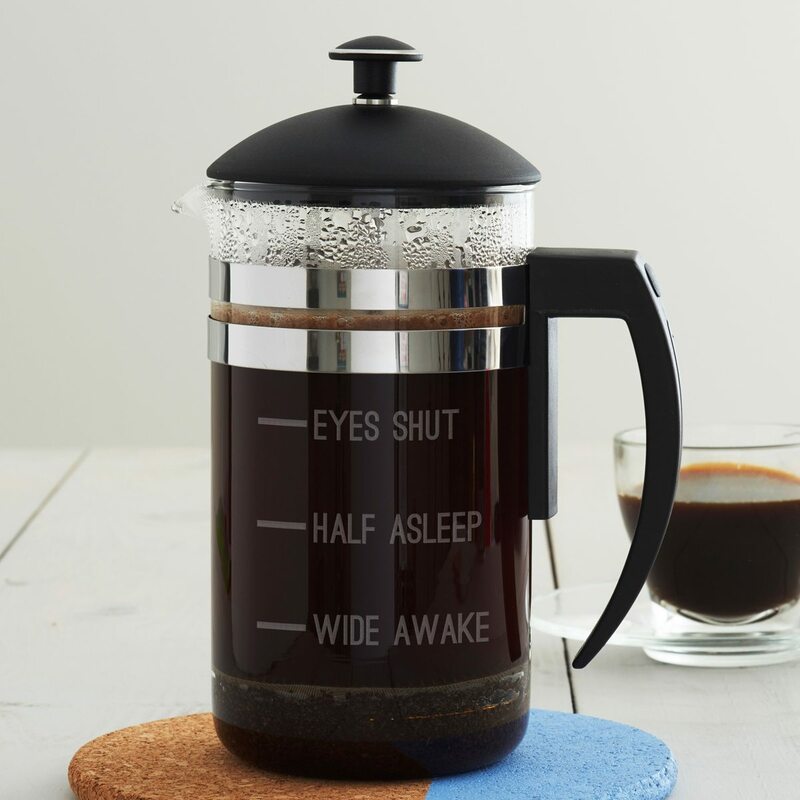 The witty measures cafetiere is the perfect gift for any coffee addict! 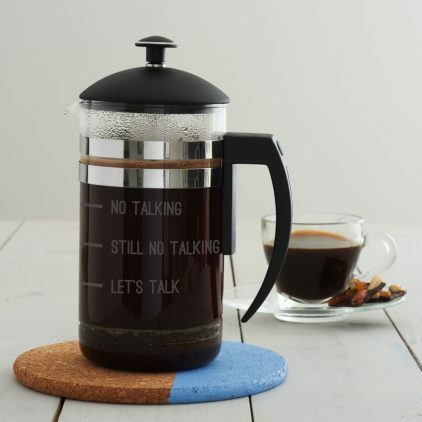 A humorous glass cafetiere hand etched with measure lines, perfect for mums and dads who need their coffee on difficult mornings! 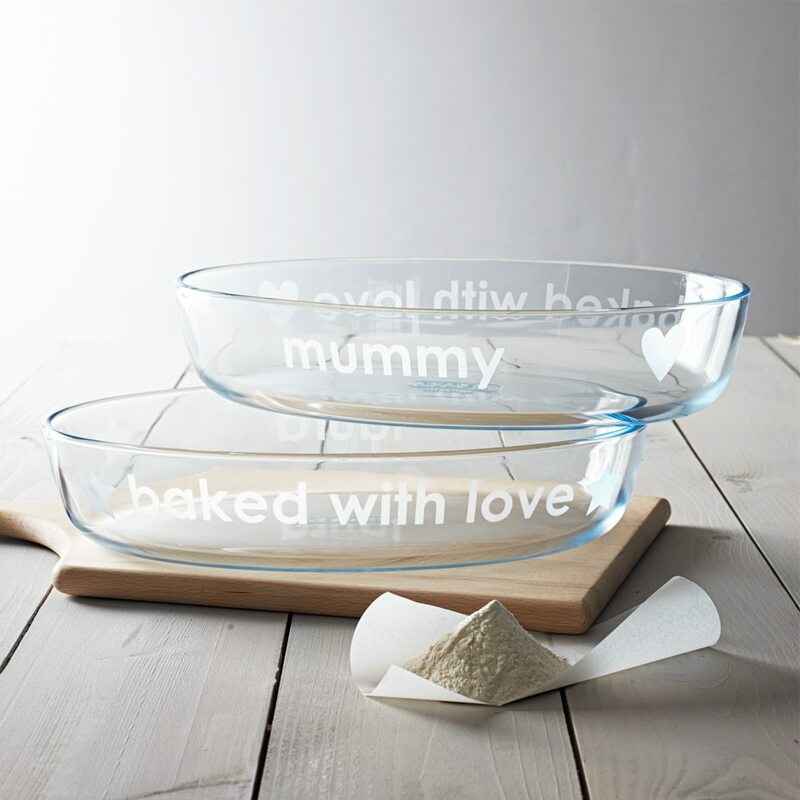 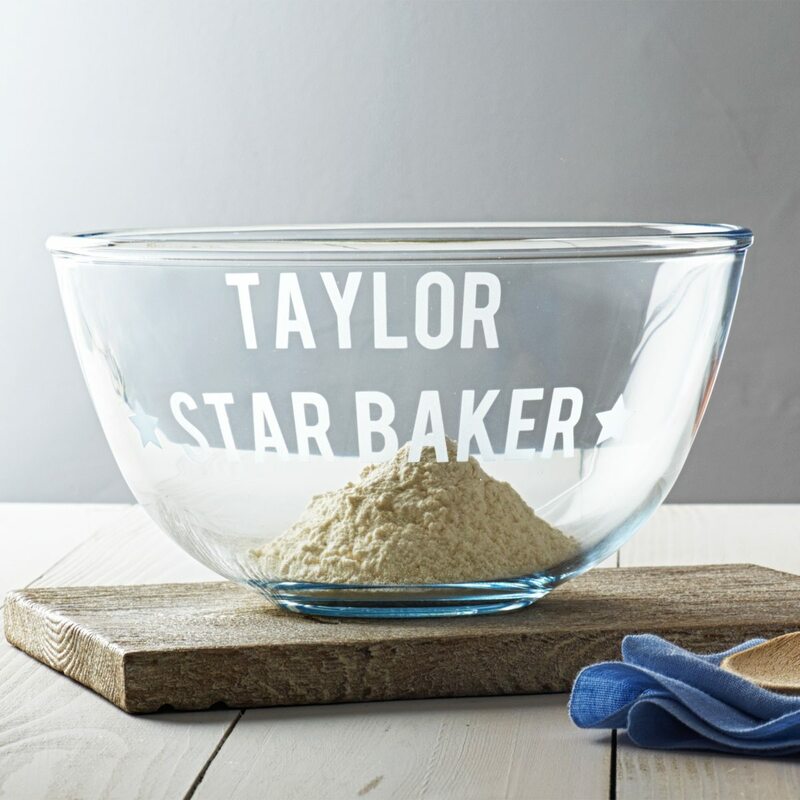 This personalised pyrex bowl is the perfect gift for a star baker. 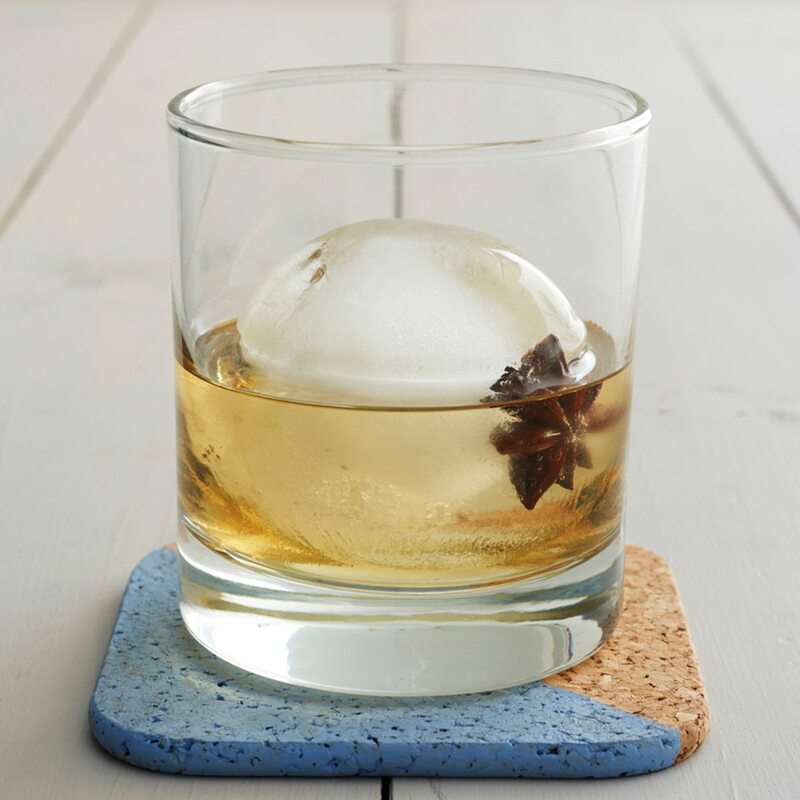 Let your conscience or your coaster be your guide. 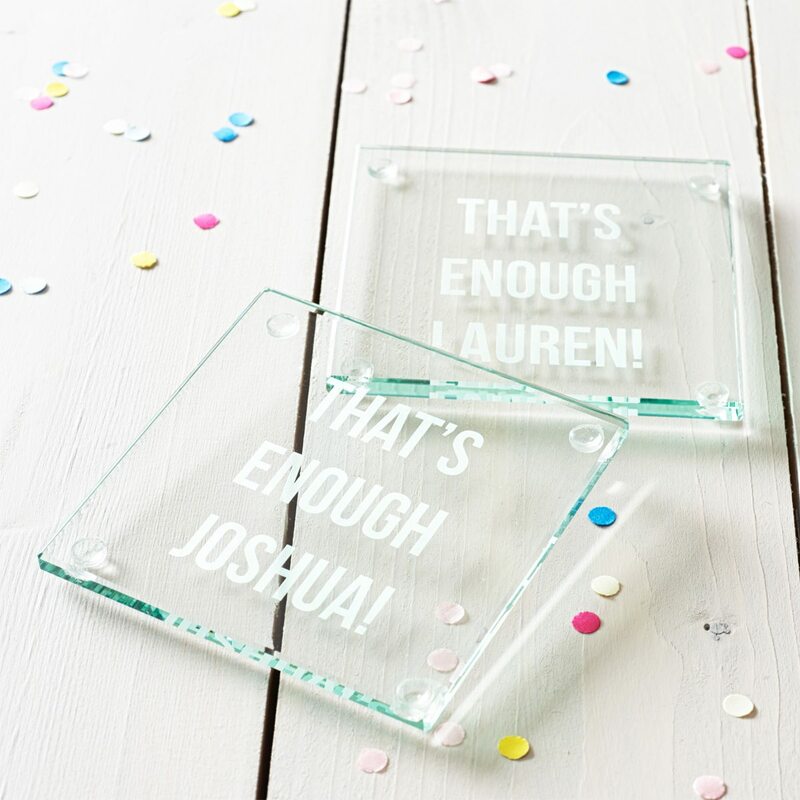 This hand etched glass coaster will remind you of your limits! 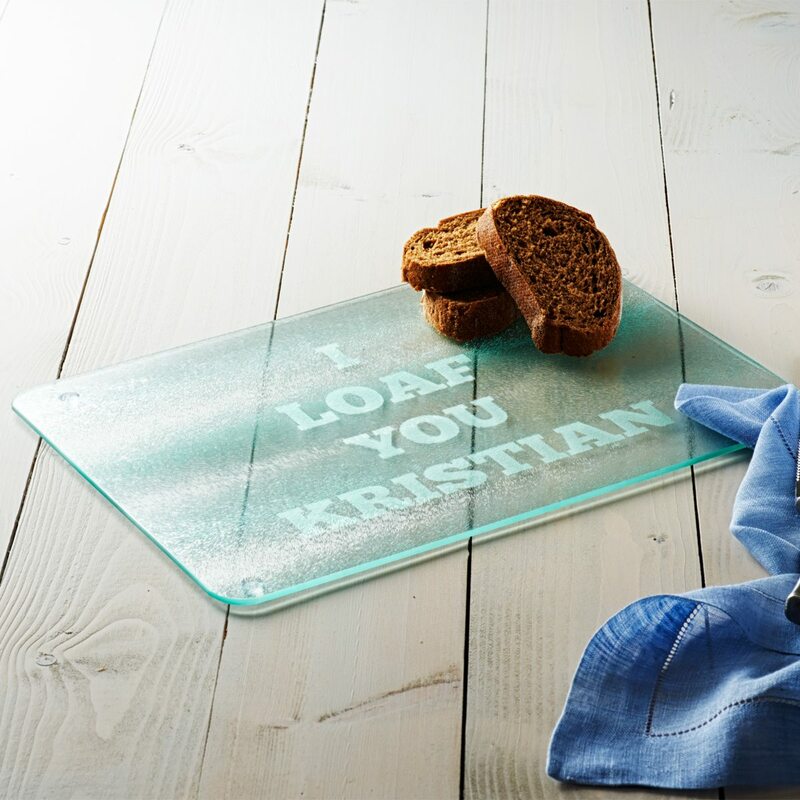 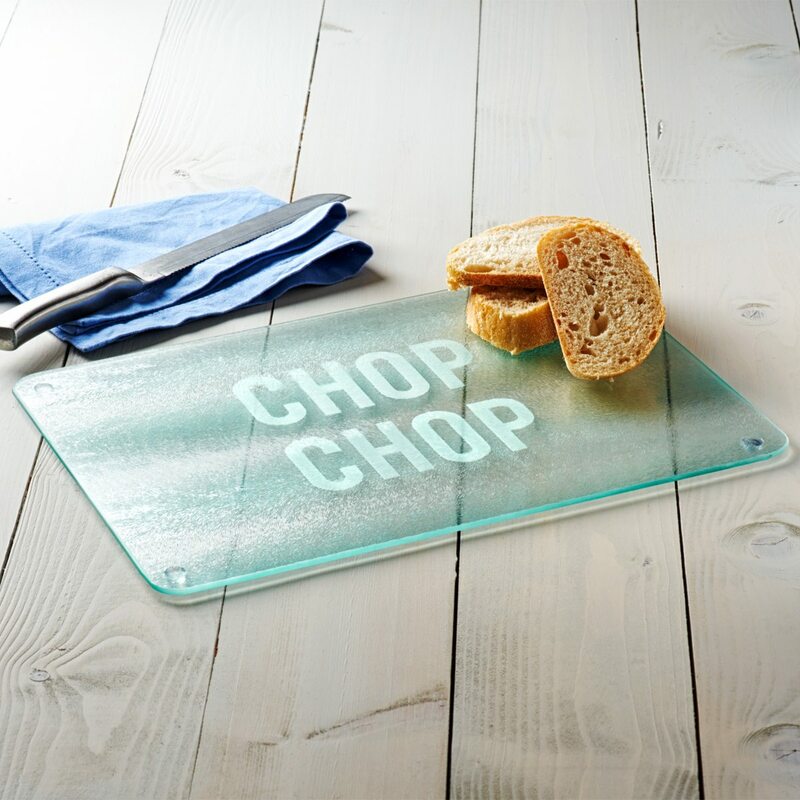 A great gift for friends, sisters or brothers, the playful design is sure to make the recipient giggle! 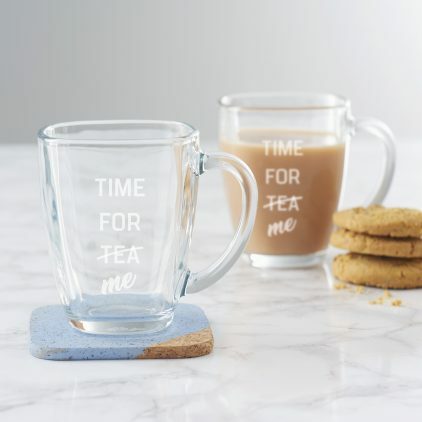 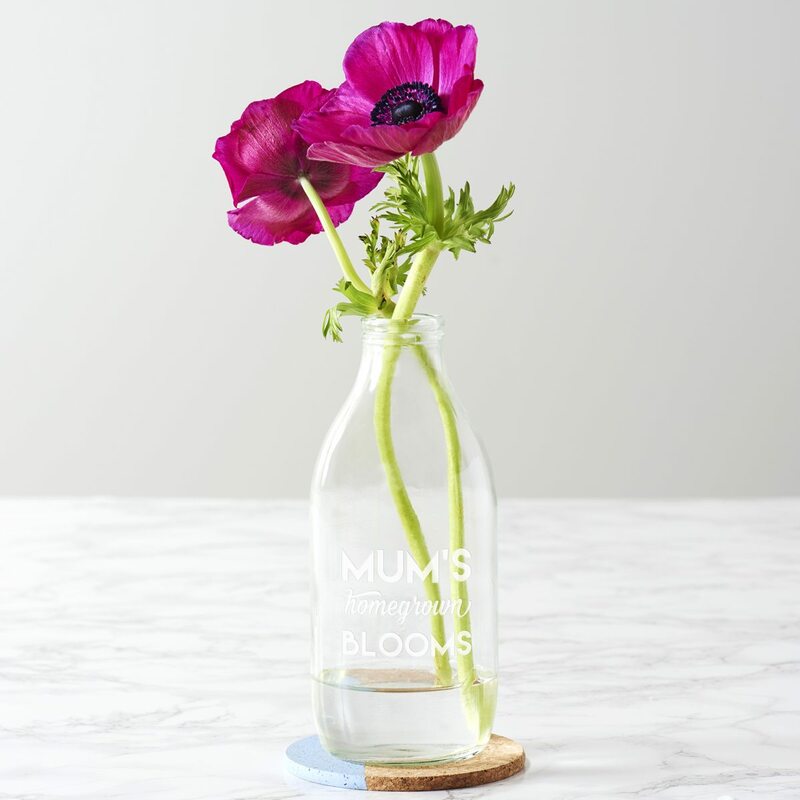 Give your mum the gift of a little ‘me time’ with our ‘Time for Me’ Glass Mug For Mum. 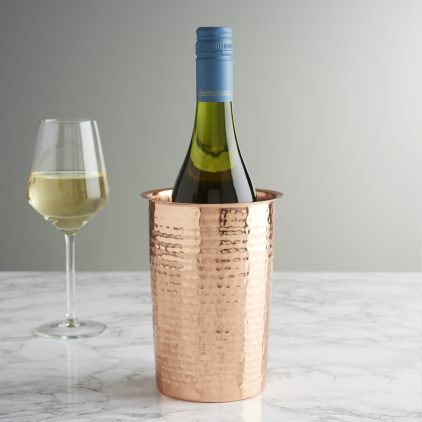 The hammered copper wine cooler is a fantastic centrepiece for your dinner table this Christmas. 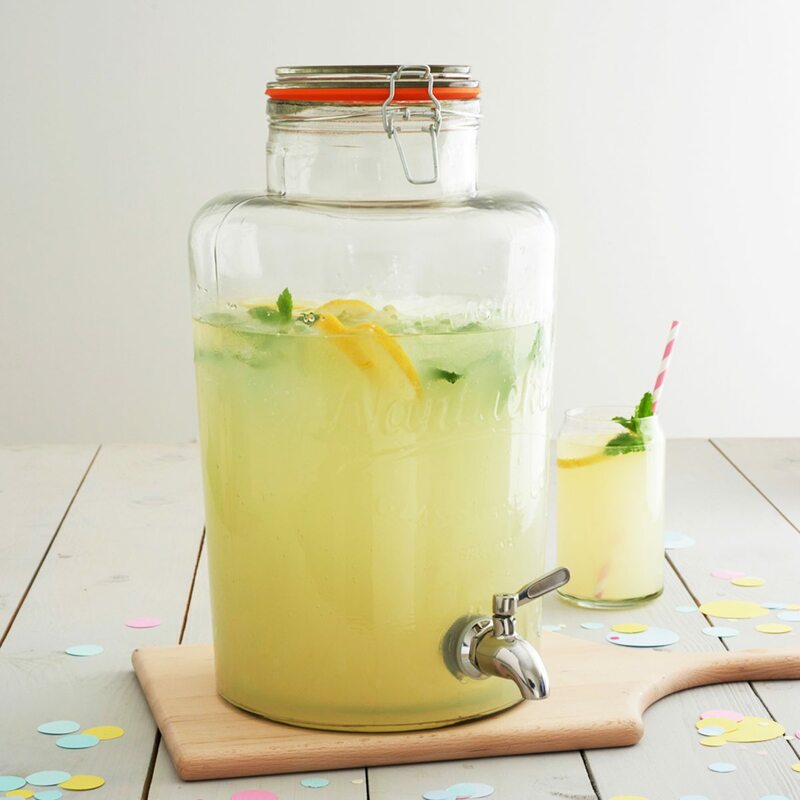 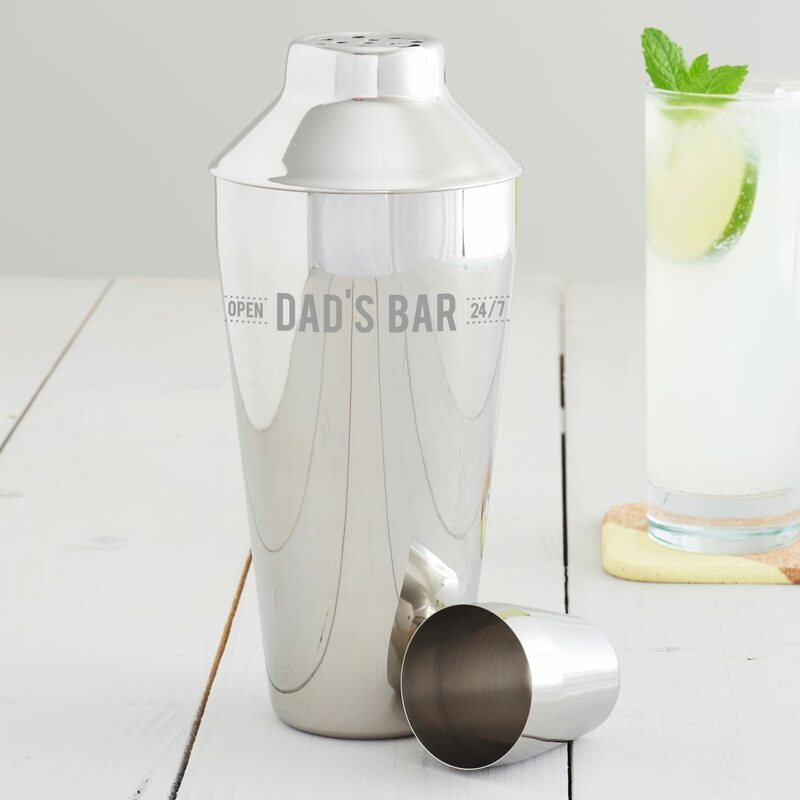 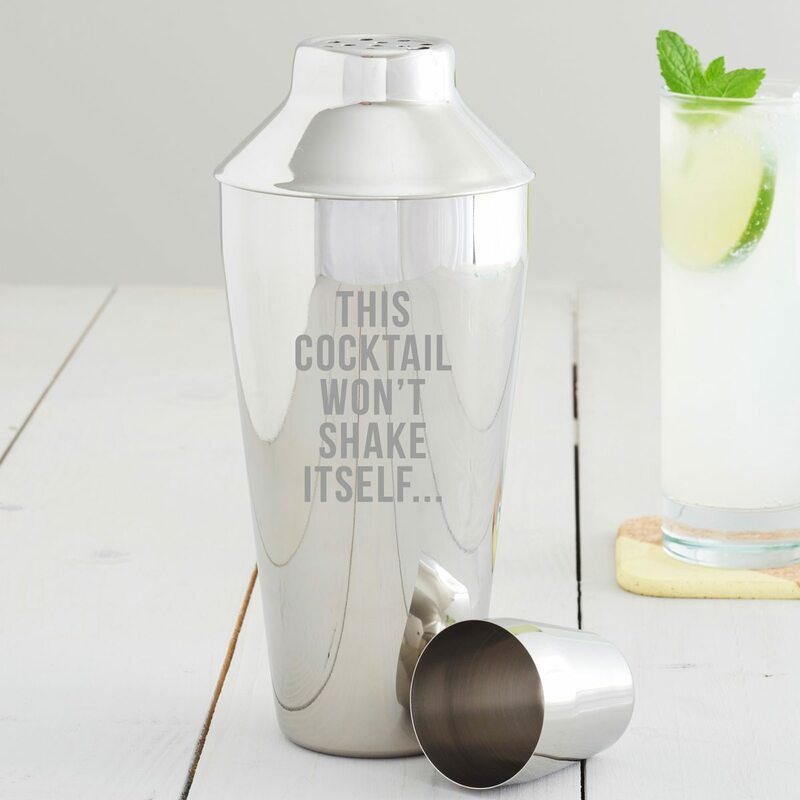 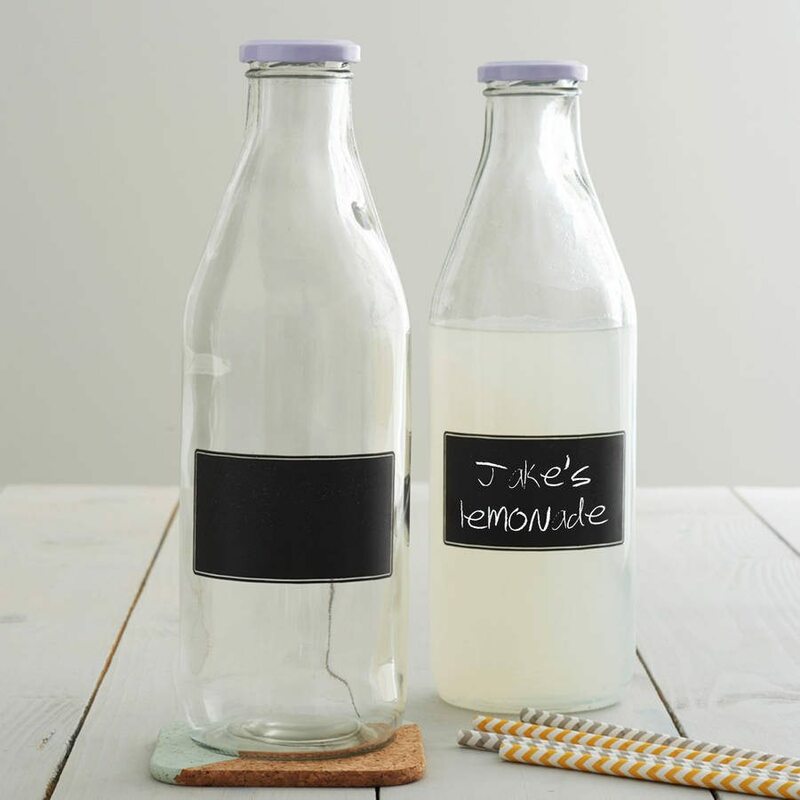 Create your own home bar with this personalised cocktail shaker. 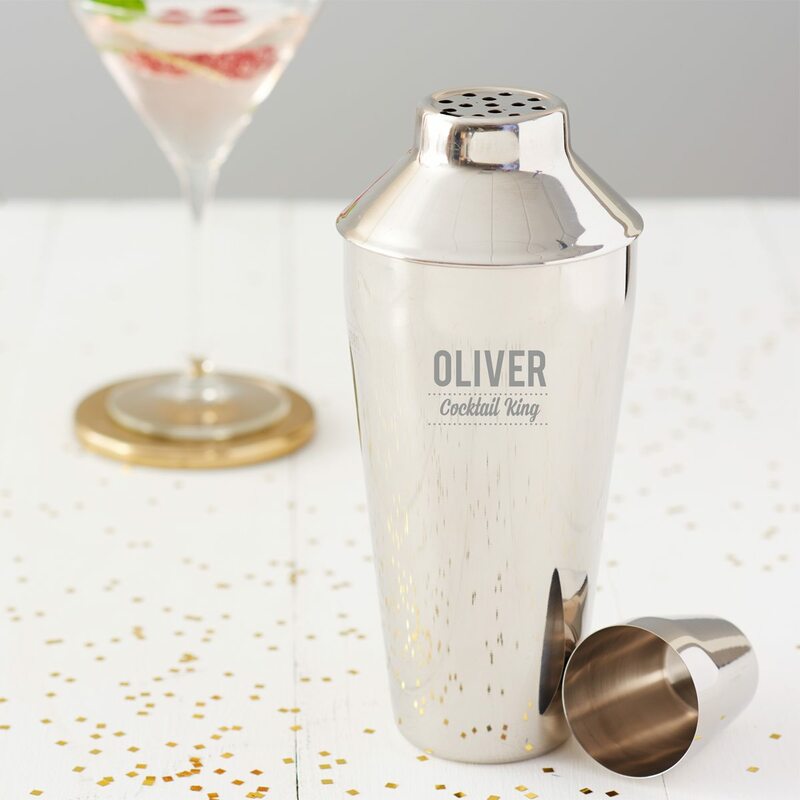 This personalised cocktail shaker is the ideal gift for the cocktail king in your life! 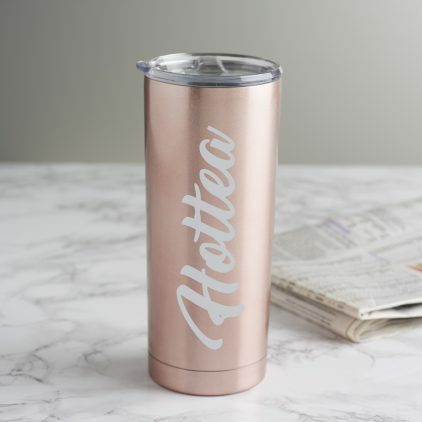 This personalised drinks shaker is the ideal gift for the cocktail queen in your life!